With the start of summer, father’s day and show season we thought it was a good opportunity for a sale!!! 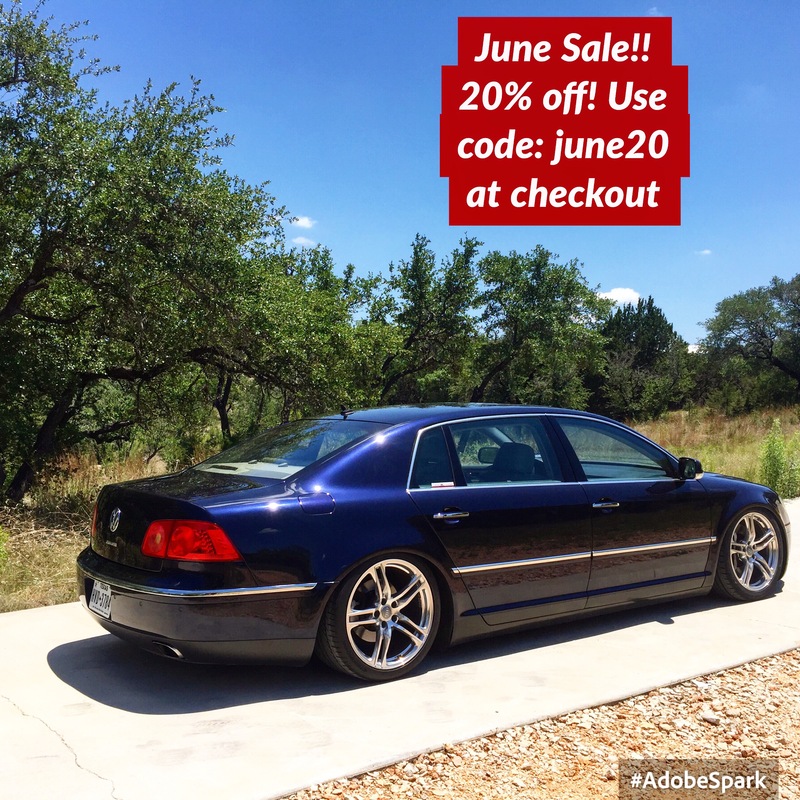 For the month of June get 20% off everything online!! Just use the following code: june20 at checkout!! Next: Next post: New wax coming soon! !